Honest, Professional, Dependable, Diligent, & Reasonable...are words to describe Randy Brooks and his team at Viewpoint. We have used him twice since the April tornado...and are planning on using them again in the near future. This company was one of the few who actually answered their phone,came and gave free estimate, and then showed up to do the actual work! Randy Brooks and his team were very professional! 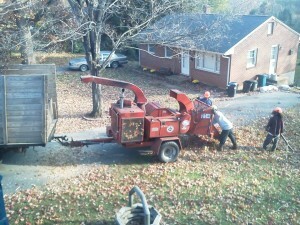 They cut down a 90 ft.Oak tree and limbed up 2 smaller ones so my roof wouldnt be compromised in bad weather conditions! Im very happy with their work and highly recommend them! Their rates were very reasonable too! Thanks for the great service! 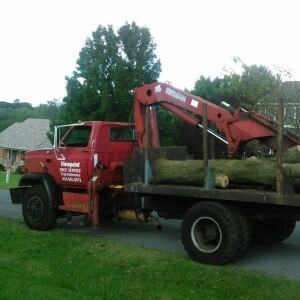 very professional group guys.remove 5 tree around my local business,clean up all wood and fillrd all holes. price was reasonable and they had all certificates for insurance. would highly recommand.